Friends, you must have heard the name of Digital Or Online marketing, but do you all actually know what Digital or online marketing is?. If you know about it then great but if you don't know then today we are going to tell you about this. You can call this post a complete tutorial on Digital or Online Marketing. A digital way to help your product reach the global market through people with help of the internet, in which you can globally promote your product or brand through digital equipment such as mobile or computer. This is called Digital or Online Marketing. 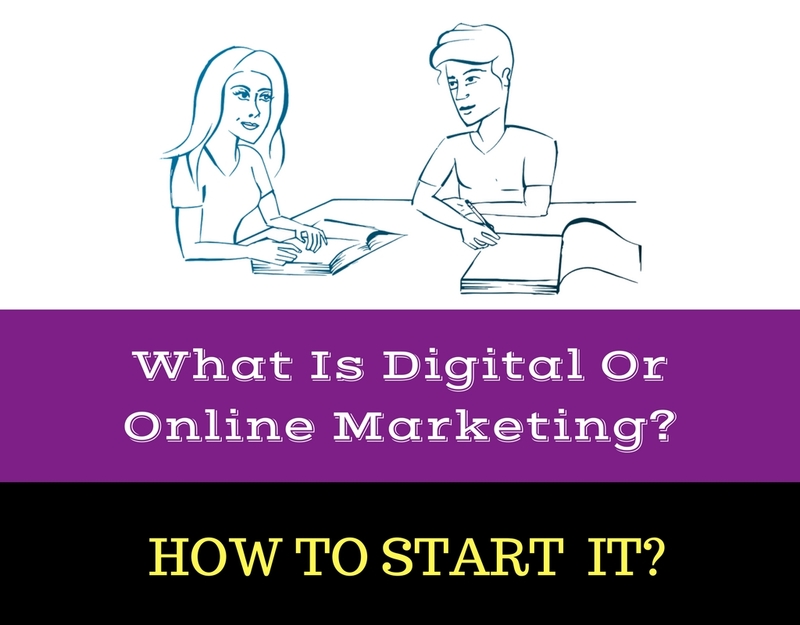 How To Do Digital or Online Marketing? 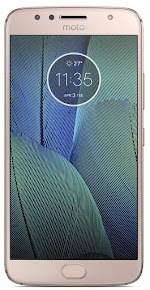 When there is only text shown on a website instead of image or video ads then it is called text ads. In this types of ads, we can make a Gif or banner ads by advertising our products and highlighting it. The method used to bring your website or blog to the first page of Google or any other search engines is called SEO also known as Search Engine Optimization. For any blog or website traffic is one of the biggest factors for its success or earning. It is of two types, On page SEO and Off Page SEO. If you search any website on Google, you can see website related to that website at first rank on search with ad written below. 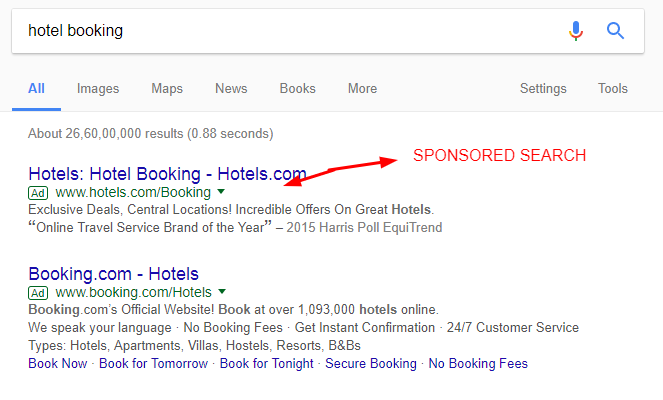 That ad written search is a sponsored search Product. 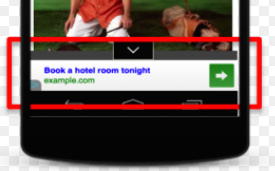 In mobile ads, you can send SMS directly to users mobile or you can show ads when they open an app. Now, you must have understood what digital marketing is and how you can start digital marketing. If you liked this post then share it with your Friends on Facebook or other Social media and encourage them for digital marketing also.